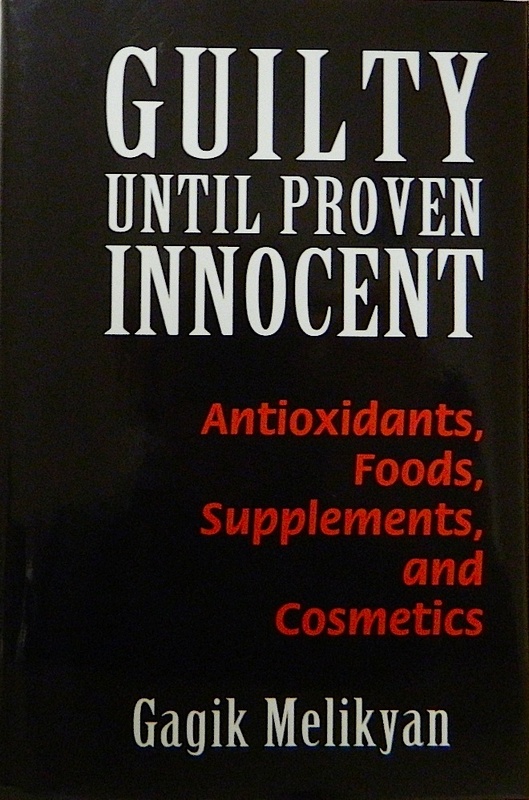 This book is the only one on the market that tells the truth about antioxidants, natural compounds, green tea, red wine, hair color, food supplements, sunscreen lotions, and parabens, which are widely used in cosmetic formulations. It has received awards from The USA Best Books Awards nationwide competition and The International Book Awards worldwide competition, both in "Science" category. The book is written for the general public, and also for professionals from academia, food industry, government agencies, public and university libraries, consumer protection and advocacy groups. Every household in the country should have "Guilty Until Proven Innocent," because reading it will become a truly eye-opening experience. Can Chemistry Professor Save the American Public from Resveratrol? 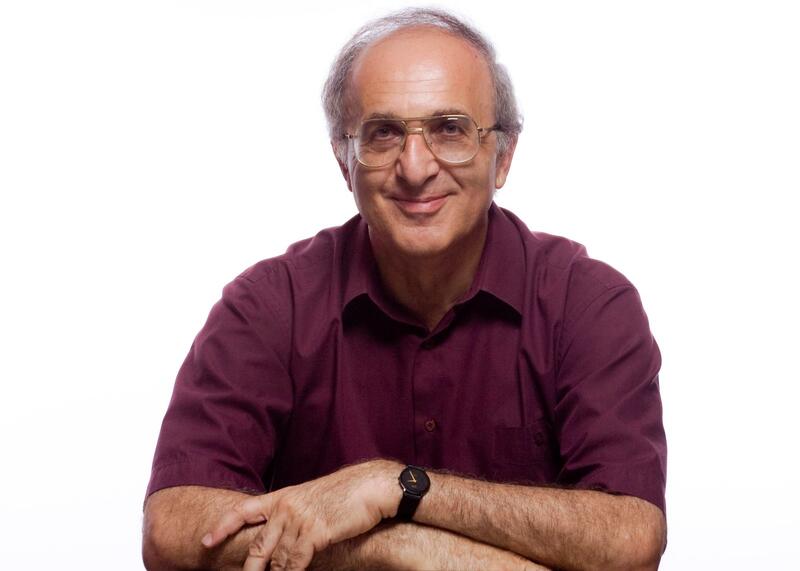 Chemistry Professor Warns, "Ancient Medicinal Books Cannot Be Trusted."